At Vandenberg, our sole focus is selling townhouses in New York City. 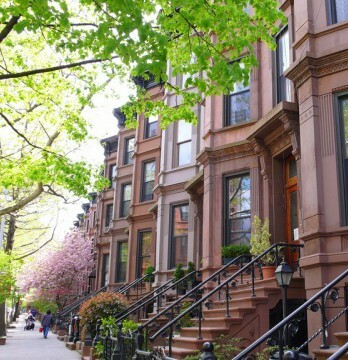 We are long-time experts in guiding you through the complexities of townhouse sales and purchases in Manhattan. Dexter’s expertise is available to you weekly via our free newsletter, Mondays with Dexter. 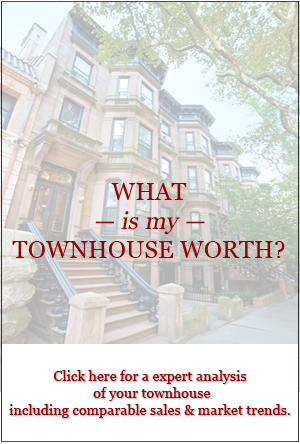 Discover what’s selling, new listings, and strategies for getting the best return on your townhouse investment. Sign up* and have everything you need delivered to your inbox. 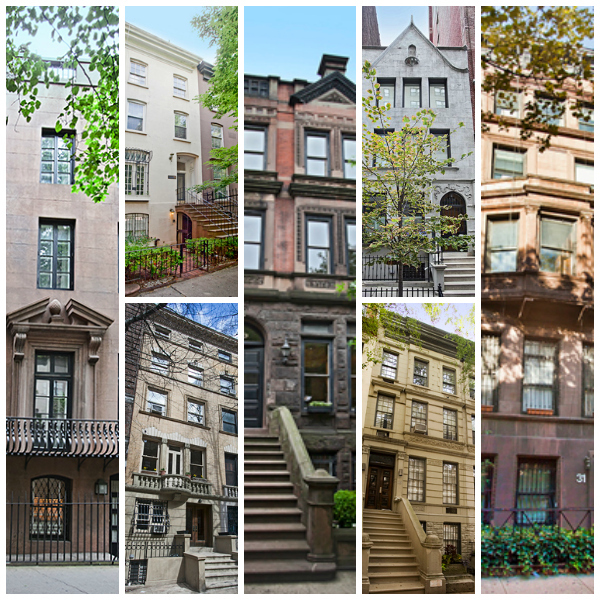 Thousands of NYC townhouse aficionados have already joined our online community. 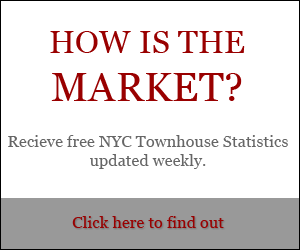 Follow Townhouse Experts on Twitter, Facebook, YouTube, Pinterest and our blog to get connected, get informed, and get insights from Manhattan’s premier townhouse broker, Dexter Guerrieri.